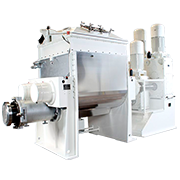 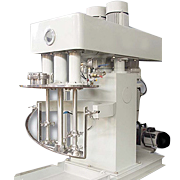 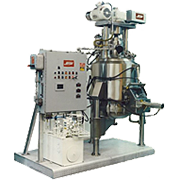 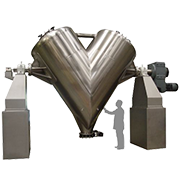 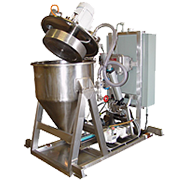 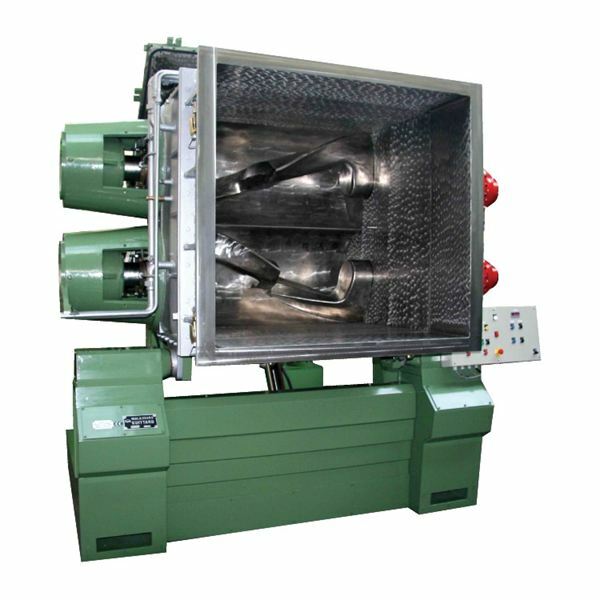 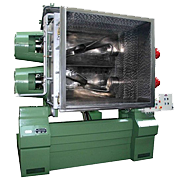 Double Arm Mixers and Mixer Extruders designed to mix, blend, disperse, and knead high and very high viscosity products. 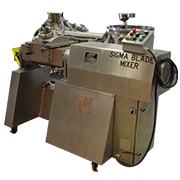 Double Arm Mixers include two mixing blades, normally “Sigma” shaped, but also available in “Dispersion”, or “Double Nobbin” shapes. 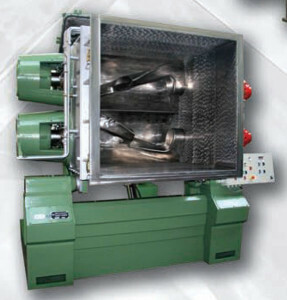 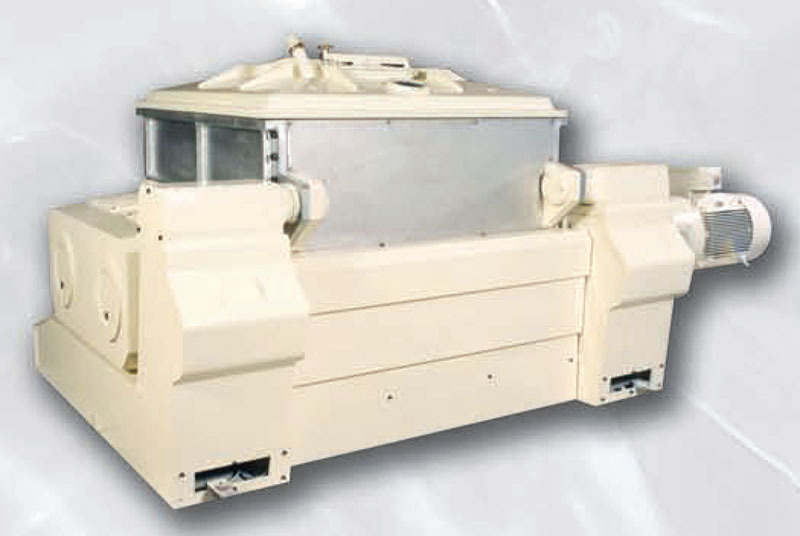 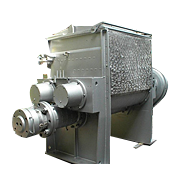 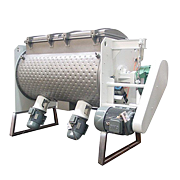 A heating / cooling jacket is welded to the mixer trough and end plates. 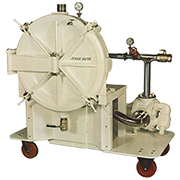 Cored blades are available for tougher applications requiring heating or cooling through the blades. 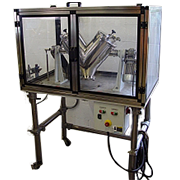 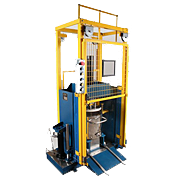 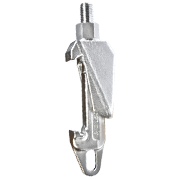 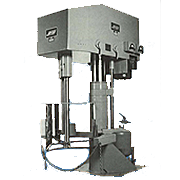 are constructed from either Carbon Steel or Stainless Steel (304 or 316) in sizes ranging from laboratory and pilot, up to large production batches. 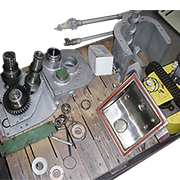 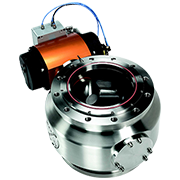 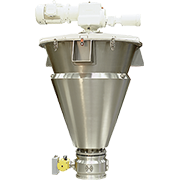 Available features can include dust / vapor tight, or vacuum designed covers, vacuum capability to 29″ HgV, removable wear liners, and PLC / HMI controls.Products may be discharged via hydraulic tilt discharge, bottom valves, or in the case of the Mixer Extruder, an extrusion screw. 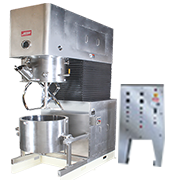 Discharge of the product can be accomplished by several methods. 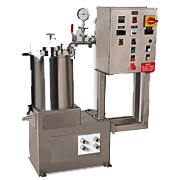 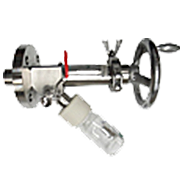 Laboratory Mixers are available in sizes ranging from 1/4 gallon to 3 gallon working capacity. 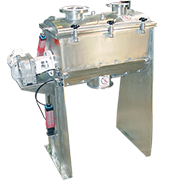 Variable speed drive on the blades standard. 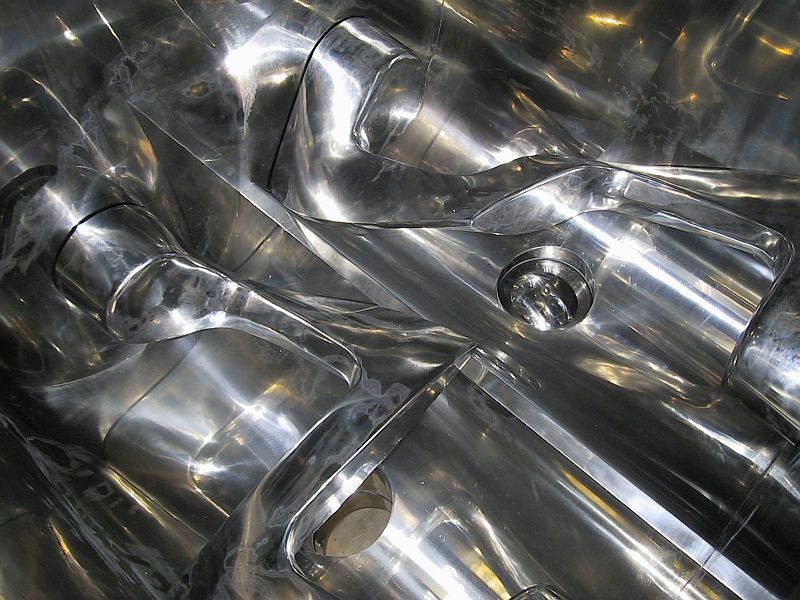 Stainless steel construction standard, jacketed is standard.